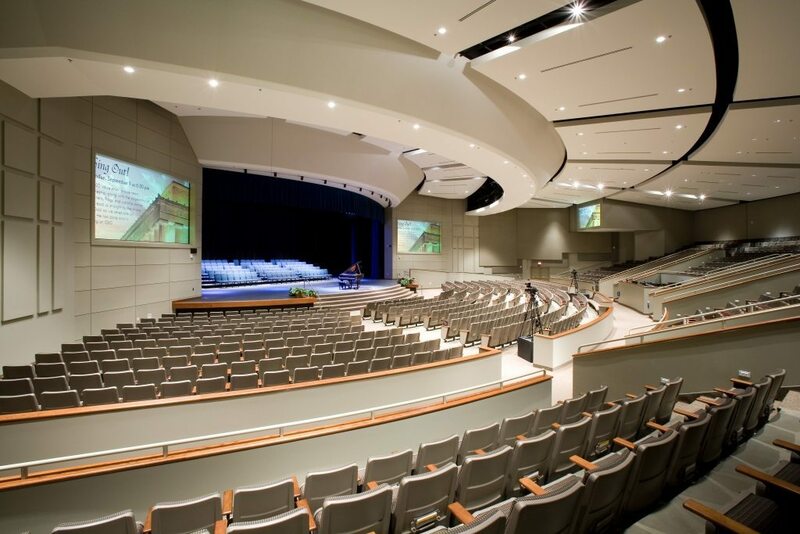 Over the years, Helbing Lipp Recny Architects has become well established as experts in master planning and the design of worship facilities, multi-function facilities, private schools, and other buildings that serve large and small religious communities. It takes a special kind of Architect to understand how to work with churches for their projects, whether they are a worship center, a private school, a fellowship hall, or another building. 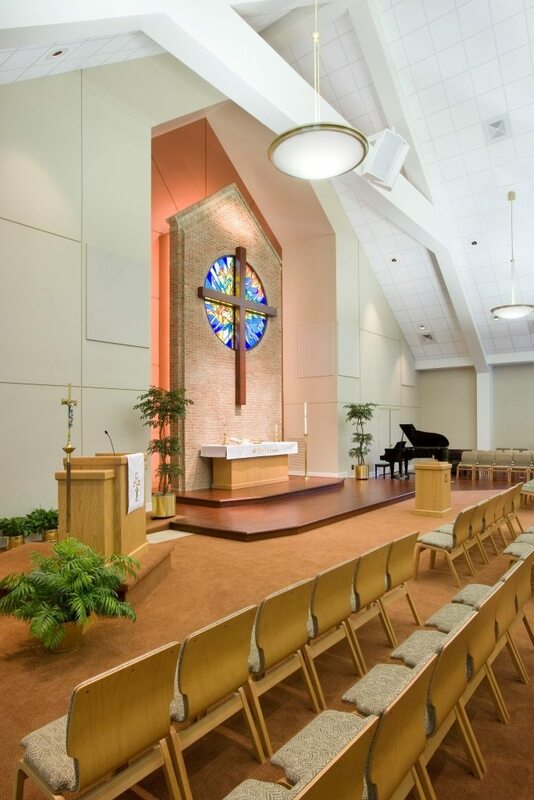 John Recny is that kind of Architect, bringing over 37 years of experience in religious projects to your congregation. He understands that the physical church building is the focal point for the local church body. It brings people to a saving knowledge of our Creator by providing stimulating environments to help them grow in their walk of faith throughout their life. It is our firm belief that all church design, from parking lots to worship centers to educational spaces, must be done in the light of how it can best reinforce this spiritual growth. The historical importance of the architecture of the church building is something we realize remains very important, even in the 21st century. However, our designs do not have a pre-set style. Rather, we listen to you and your needs. We learn what your church believes, and how the architecture should flow from this belief system. We research the historical and liturgical aspects of religious symbolism and design as it applies to your church. 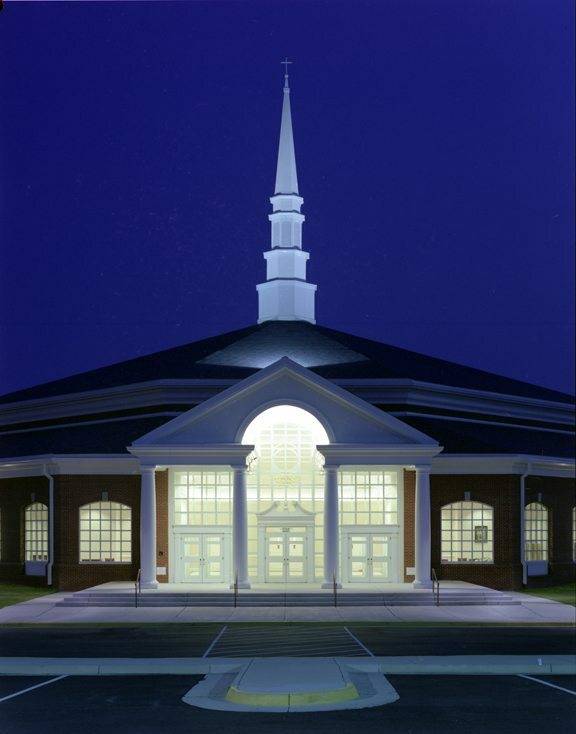 We come up with architectural design that is pleasing, inviting, and appropriate for your congregation. This is your church, and our goal is to reflect the uniqueness and personality of your congregation and do it in a way that demonstrates good stewardship. We recognize that the money that a church raises for its building projects comes from the generosity of its congregation. We make it our goal to be good stewards of those financial pledges and understand the sacrifice that is made on the part of every donor of funds to the project. We take control of your project costs early in the process, so that you stay within your budget. Most importantly, we earn your trust, and we take that trust you place in our firm very seriously. We understand that for many churches, planning and building construction is a foreign topic, fraught with its own language and nuances. We have made it our calling to guide your church through each part of the building planning and construction process, and your project’s success is our ultimate goal. Take a look at some of our projects which we have completed for other congregations, and let’s talk about how we can do the same for you.